If the parking lot you want to pave has underground water issues or widespread alligator cracking, you should install geotextile paving fabric such as PetroMat, Mirafi, and Glass Grid. Doing so prevents the cracks from reappearing through the surface. The price of paving fabric usually ranges from 0.14 to 0.22 dollars per square foot. If you have a parking lot with drainage problems, severe cracks, and a curb reveal –space between the existing asphalt grade and the top of the curb – that is less than six inches, you will benefit from asphalt milling. What does asphalt milling entail? The top one to three inches of asphalt is grinded using a milling machine to allow for new paving. On average, milling costs from 0.25 to 0.60 dollars per square foot. The cost of asphalt is not constant; it changes on a monthly basis. Check its price on your state’s Department of Transportation website. When the cost of hot mix asphalt rises, so does that of liquid asphalt cement. Availability of raw materials also affects the cost of paving. For instance, if there are 3 asphalt plants within a five mile radius in a given town, the cost of raw materials will be low. However, if there is only one plant within a 25 mile radius.. The cost of disposal millings should also be considered because some plants are at full capacity to stock recycled asphalt. This means that they cannot take in new asphalt until they reduce the stockpile to state-required levels. If you want to move millings to another location, the cost of milling will go up. If your parking lot currently has large areas covered by water and extensive puddles due to improper grade, the problem needs to be corrected before paving. You can do this by installing an asphalt leveling course to shim low spots. The contractor can shoot elevations using a laser grade system and direct the milling crew during ‘profile milling’ to influence the grade and improve drainage. 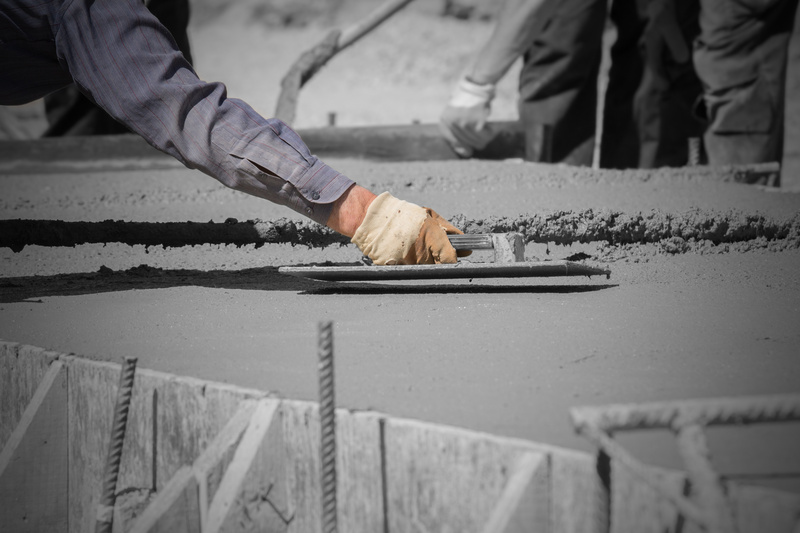 The cost of drainage is usually quote-per-project after a detailed site evaluation by a qualified paving professional. Which company is doing your parking lot paving? The industry is filled with companies which want to make a quick buck. They do so by using inferior workmanship and materials. Their end game is to increase their profits while cutting corners. The most popular way of doing this is by installing less asphalt than required. Less than a year later, when your parking lot asphalt starts cracking, you will discover that they installed less asphalt than proposed. How can you identify such outfits? They tend to ask for large deposits upfront. They do this because they do not have enough capital and credit to buy raw materials. To avoid this pitfall, ensure that your check is made out to a business, not an individual. Another factor that affects the price of paving your lot is job accessibility. Is it easy to transport heavy equipment to and from your property? Additional factors include ease of paving and work schedules. Dykes Paving has sufficient equipment and manpower to pave your parking lot. Contactors from Dykes are professional. Contact us today for a quote.